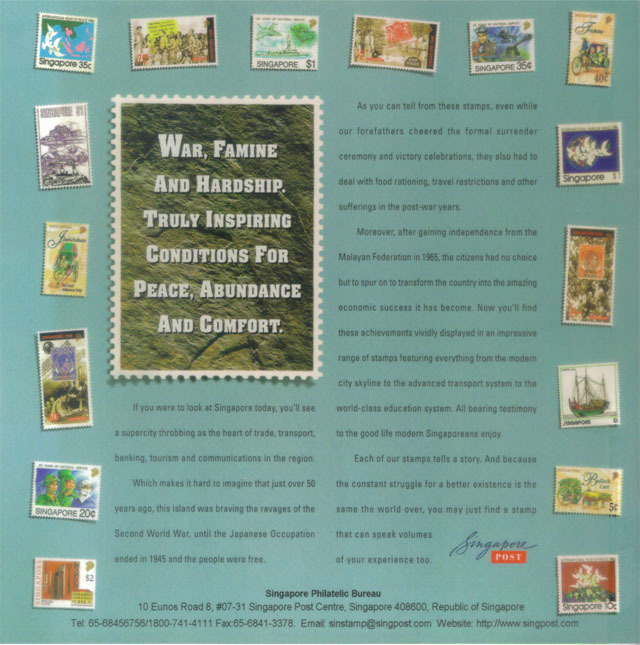 towards an independent future and our tryst with destiny …. 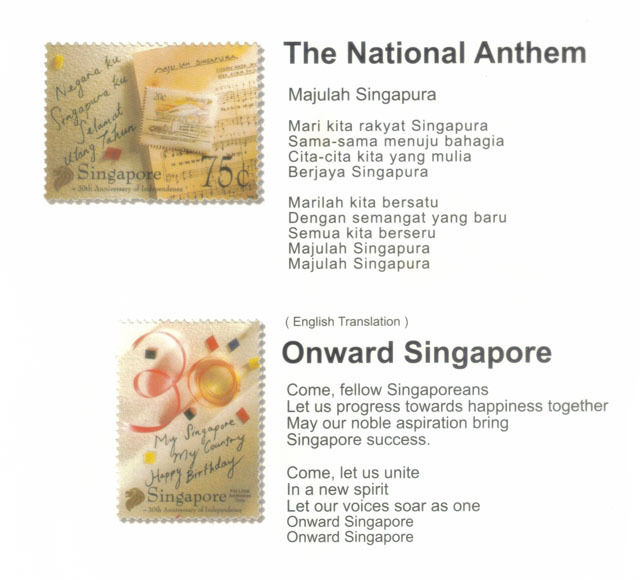 In the ensuing 31 years, Prime Minister Lee Kuan Yew struggled to fulfill this pledge. Under his leadership Singapore was transformed from a British colony, a dot on the map, into an independent and prosperous nation. 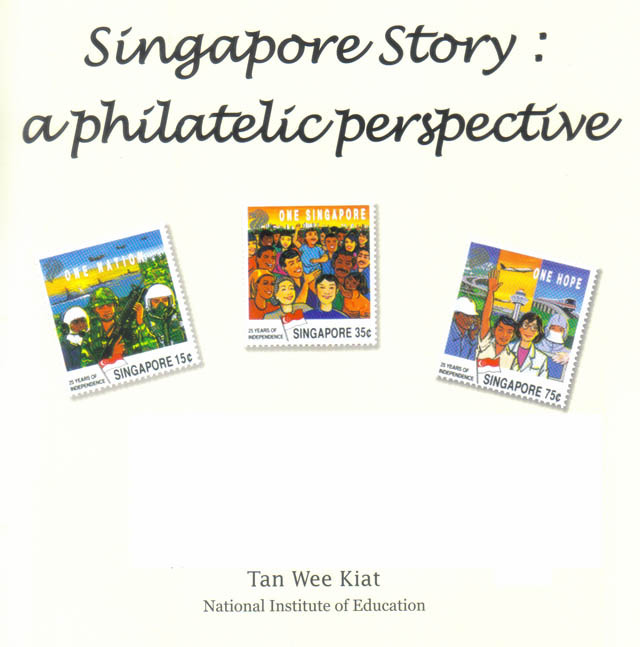 This book highlights the main events that took place during this time. 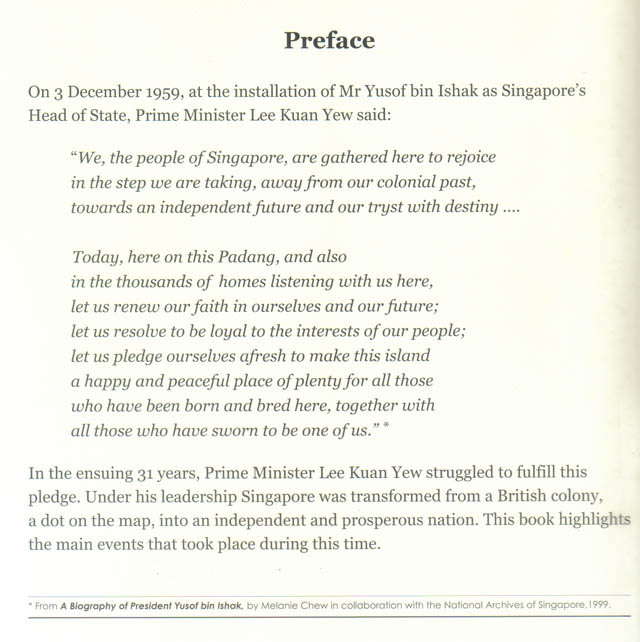 * – From A Biography of President Yusof bin Ishak, by Melanie Chew in collaboration with the National Archives of Singapore, 1999. Sorry for the unofficial break last week. 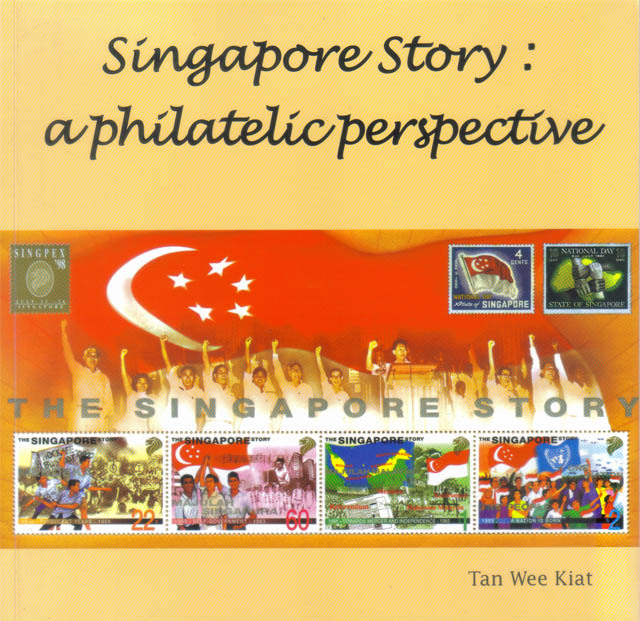 Our next story is the Singapore Story: A Philatelic Perspective. With 36 pages to be published – one page every Monday and Thursday – this short story will take us till 19 Mar 2009.